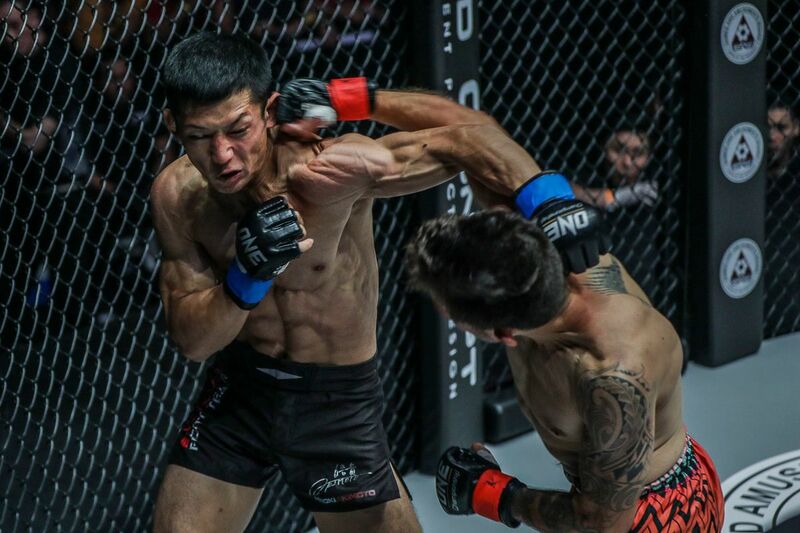 Japan’s Hiroki Akimoto has established himself as one of the most exciting rising stars in martial arts after a sublime performance at ONE: HERO’S ASCENT on 25 January. 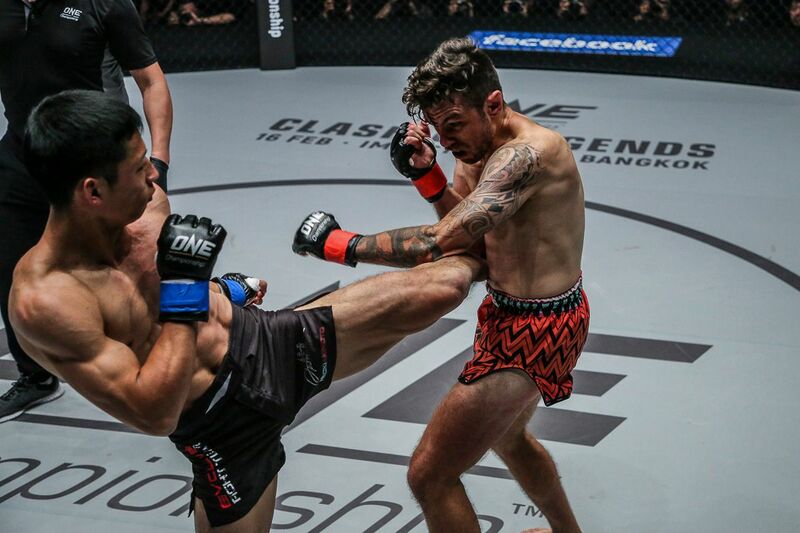 The Evolve representative gradually dialed up the pressure on tough Australian Josh “Timebomb” Tonna in their ONE Super Series flyweight kickboxing encounter, and emerged with the victory by unanimous decision. 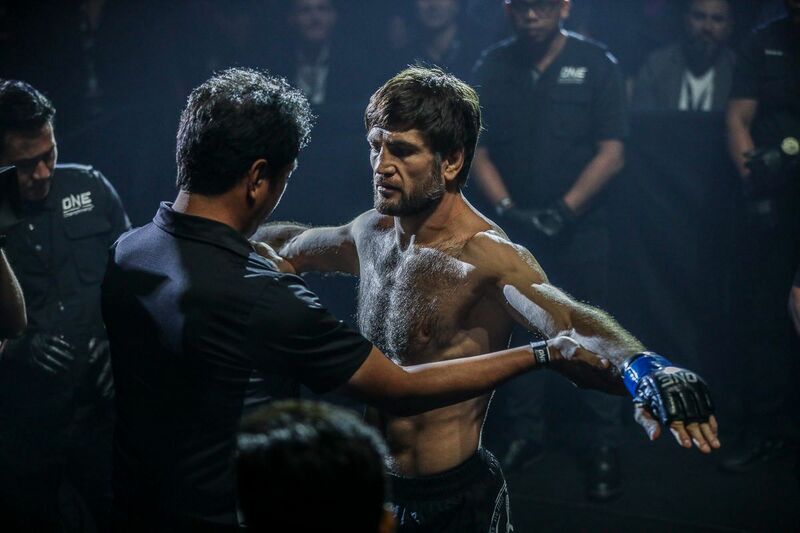 It was a thrilling showcase of world-class striking, and its architect was happy to open his account in The Home Of Martial Arts and extend his perfect record to 20-0. 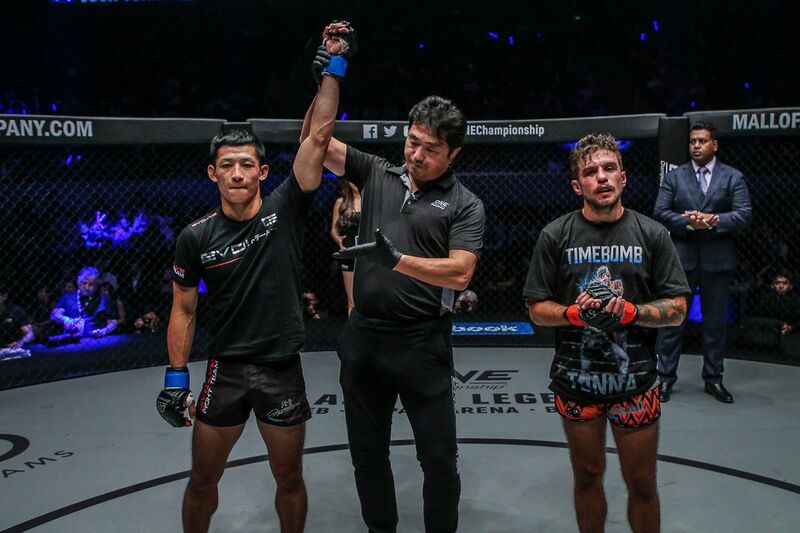 Japan's Hiroki Akimoto unleashes his surgical striking in a unanimous decision victory over Josh Tonna! 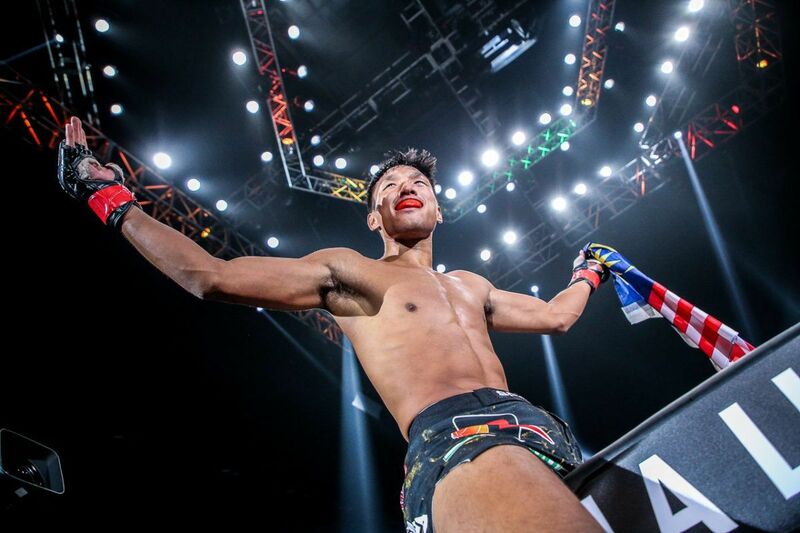 “I enjoyed the fight and being in the cage for the first time,” Akimoto says. 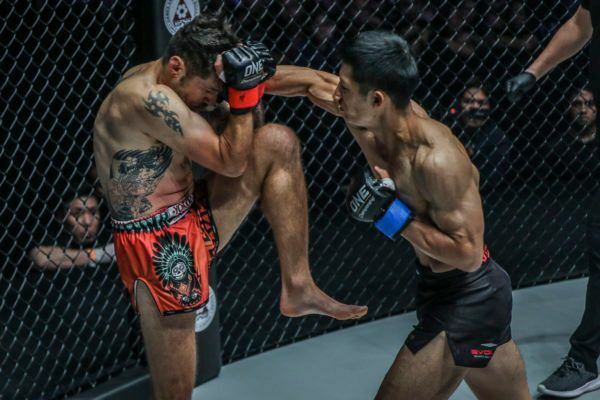 The WFKO Karate World Champion relocated to Singapore to have his training camp at Evolve ahead of his ONE debut, where he has strengthened his skill set with the many Muay Thai legends who make up the gym’s team. 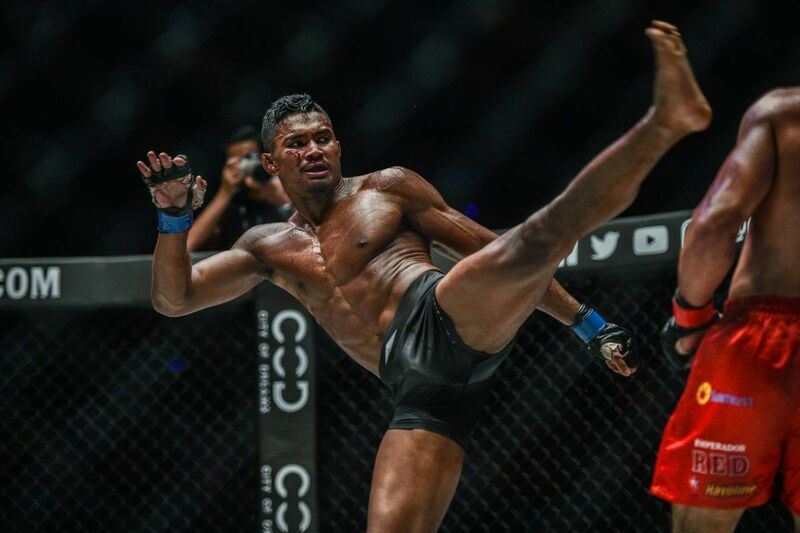 That move to train in the Lion City required him to make a lot of sacrifices away from home, but it has already started to pay dividends. “I felt very prepared for this bout,” states the 26-year-old. 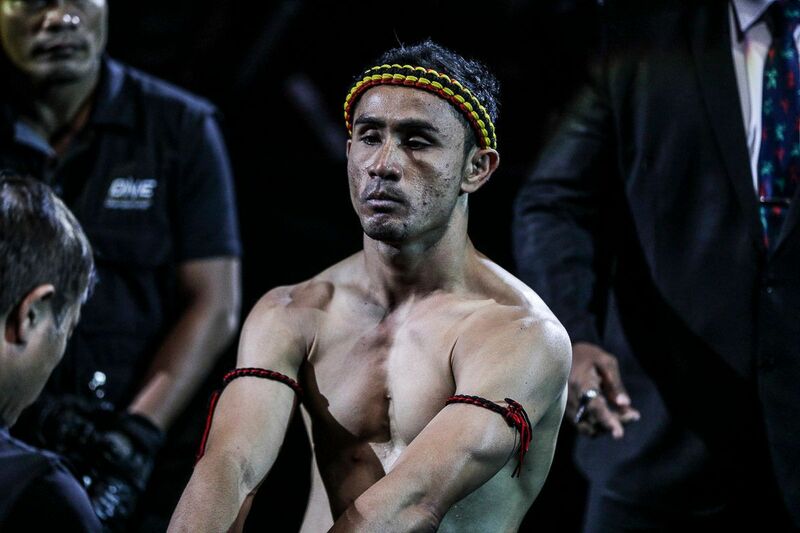 “I trained very hard at Evolve with all the Muay Thai World Champions. I’m lucky that I get to train alongside World Champions like Nong-O Gaiyanghadao, Singtongnoi Por Telakun, and Kaoklai Kaennorsing. Akimoto’s performance was one of the finest on the bill in Manila, Philippines. 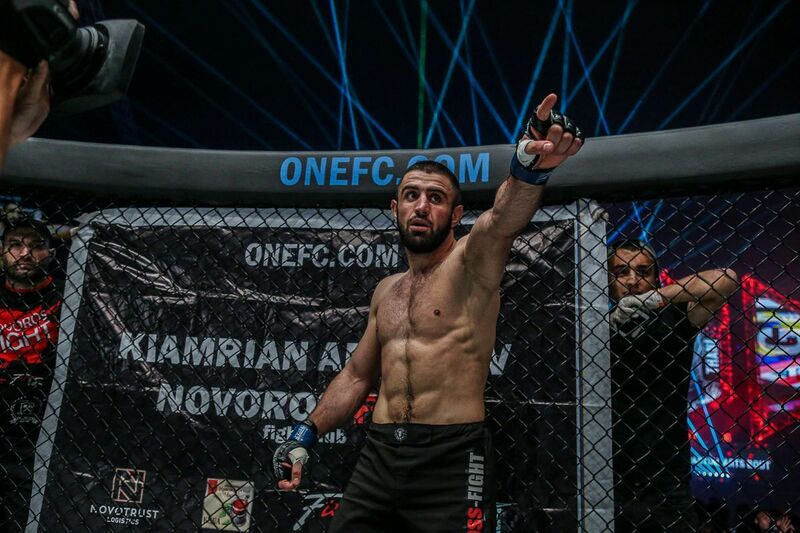 He showed off a wide array of weapons and made his opponent face the referee’s count on three occasions. That was no mean feat against a competitor like “Timebomb,” who continued to come forward and attack, no matter how much offense he absorbed. “He was a tough opponent,” Akimoto offers. It was not all one-way traffic, however. After making his rival take a count off a body shot in round one, the Japanese athlete tasted some leather and briefly hit the canvas. That was certainly not part of the plan, but it showed Akimoto has the courage and determination to overcome adversity – and come back stronger. Tonna’s heavy right hand was a wake-up call for the Kyokushin karate specialist, which taught him he had to change things up to make sure he would get his hand raised – though he barely dialed back his aggression. “I was very frustrated to get hit with that shot,” he notes. 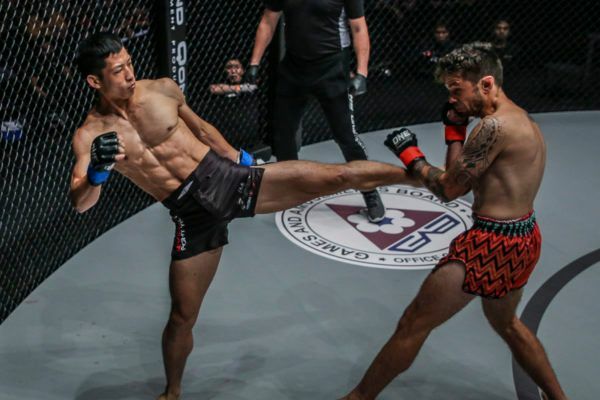 Akimoto gained valuable experience and renewed his thirst for constant progress in the gym to prepare for his next outing in the world’s largest martial arts organization. “I have watched the fight. I feel that I can get better and I need to keep evolving,” he concludes. As the global stage for martial arts ventures to Akimoto’s homeland for the first time this year – beginning with ONE: A NEW ERA on 31 March – the Japanese sensation has established himself as a must-see attraction who would be guaranteed a passionate reception from his compatriots.